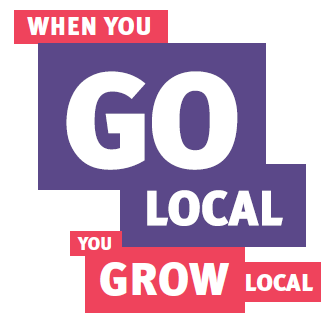 The 'Go Local, Grow Local' initiative aims to help Queensland businesses promote their products and services, and encourages Queenslanders to support small businesses in their community by shopping locally. Go Local, Grow Local also supports communities affected by natural disasters. Queensland small businesses were recently hit hard by flooding. Now is the time to really Go Local when buying products and services, to welcome back small businesses in disaster-affected regions. 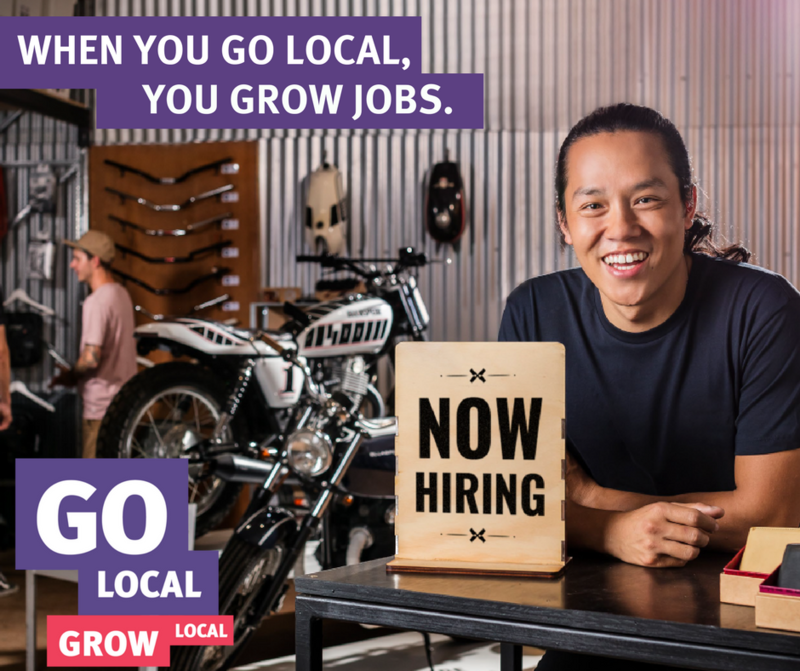 By going local, small businesses can grow their business, create local jobs and help their community. The advertising toolkit provides resources your small business can download and use to help promote goods and services, encourage others to shop locally and grow your business. download the advertising toolkit resources. The Go Local, Grow Local recovery campaign is an initiative of the Queensland Government in partnership with valued local supporters. contact your local chamber of commerce, community organisations, schools and other businesses to explore Go Local partnerships. The Queensland Government provides a range of support, tools and advice for starting, running and growing a small business in Queensland. Access information about grants and financial support. Visit our events calendar and register for workshops, webinars and networking opportunities. Find out about our Mentoring for Growth program. Explore support services available under the Advancing Women in Business and Advancing Indigenous Business initiatives.